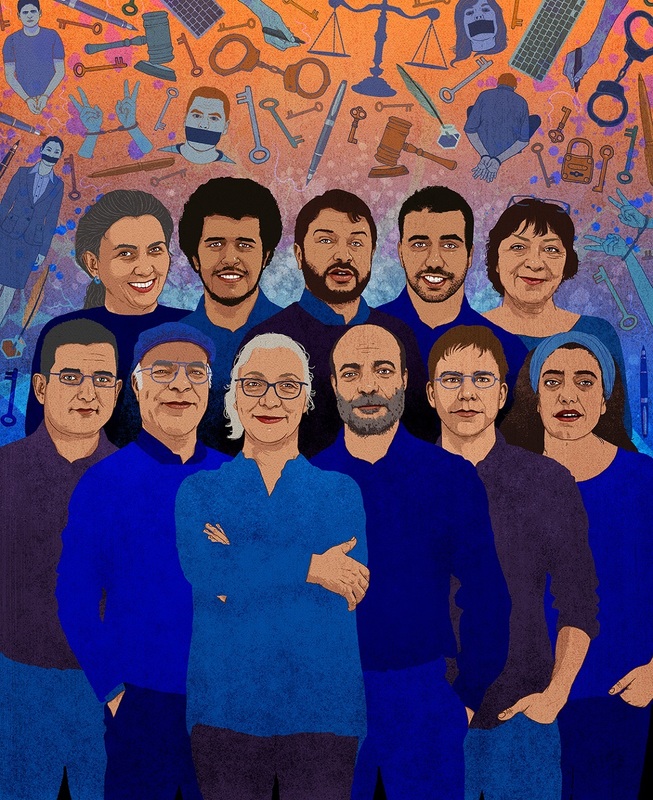 Right now, 11 people who have dedicated their lives to defending the human rights of journalists, activists and other dissenting voices in Turkey are themselves in danger. Among them are Amnesty International’s Taner Kılıç and İdil Eser. All are on trial for “terrorism” related crimes – an absurd attempt to choke their human rights activism. I call on you to stop the persecution of these rights defenders and ensure that the charges against them are dropped.